Rent skis. For all levels and all prices. Private parking. Possibility hike snowshoes with a guide. 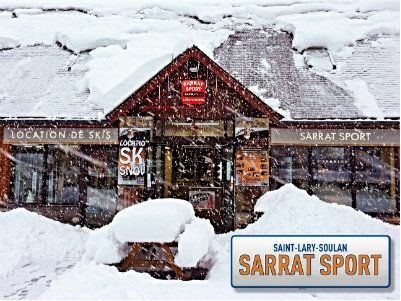 There is no review about Sarrat Sport Saint-Lary Village, be the first to leave one !